Just as trends in fashion change, so do trends in homes. But trends are not like quickly passing fads that change with every season. They are new directions that influence design choices. To get the best resale value for your home, it is best to remodel or redesign your home to keep up with changing trends. If you’re not sure where to start, we have a short list of guaranteed return on investment deals, which are fairly easy and minimal renovations for your property. Environmentally friendly. 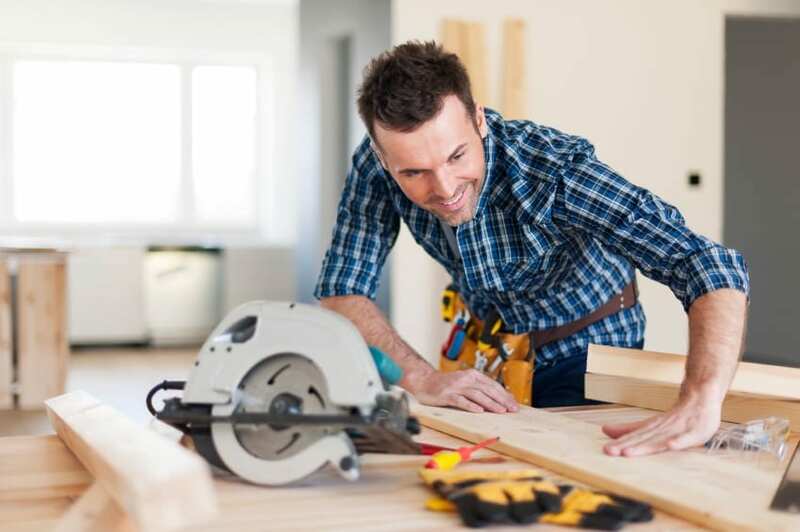 Many remodels these days are done to create a healthier home. No-formaldehyde cabinets, better air filtration systems, non-off gassing finishes, and touchless toilets are just some of the ways to make a home more efficient and green. With people being concerned with the environment more than ever before, installation of home solar panels is at an all-time high as well. Metals are in. Bronze sinks, faucets, doorknobs, copper pendant lighting and many other metal items are trendy for 2015. Metals of many shades give the home a unique look, but they also require regular care to retain their luster. Stainless steel microwaves, refrigerators, and stoves are also quite the trend these days. Home gym. Including a gym in your home is a big convenience for homeowners. Instead of paying gym memberships and having to go to and from a local gym, you can exercise in the comfort of your own home at any time. You can easily convert a room in your home as the gym by putting in a treadmill, some weights, and other equipment according to your individual needs. Open floor plan. Having wide open spaces in the home is also becoming increasingly popular for 2015. Previously closed kitchens and separate living and dining areas are now open and visible as one big open area. This trend is set to continue in the coming years as well. Contemporary look. A clean, minimalist, simple, pared down look is the design element of the day versus the more traditional, intricate designs. People already have to deal with a lot of stress in their everyday lives, and when they come home they need a calm, soothing sanctuary which does not appear to be overly busy or cluttered with too many lines. These more contemporary designs seem to be here to stay. Technological comforts. With technological developments come an array of new items and options for the home. From heated bathroom floors and towel racks, touchless water faucets, home filtration systems, newer and better security systems, automatic vacuums, door handles with self-sterilization system, LED ceiling and much more, these advancements are sure to give your home a futuristic look. While you may want to incorporate some of these remodeling trends into your home, others may require much more work and construction. Maybe it’s the economic downturn or just the thinking of more and more people, but even the remodeling trend is in. People are opting to remodel and stay in their current homes rather than move into a new home.